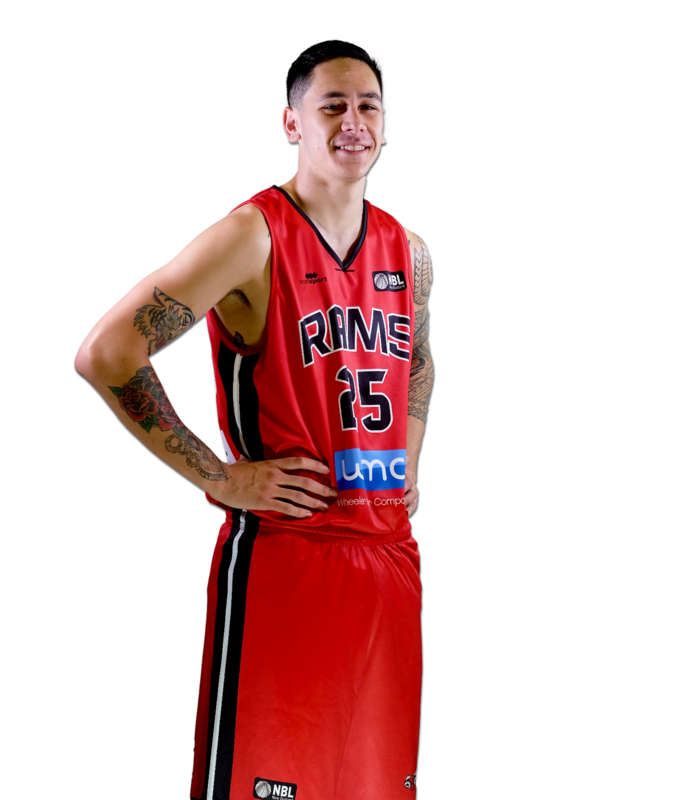 Tony Tolovae started every game for the Rams in 2018 and is a 5 year veteran in the Sal’s NBL along with 2 seasons in the ANBL with the Illawara Hawks and Sydney Kings. Tolovae is performing well at Gimie BBK in Norway averaging 16 points and 5 rebounds per game. Tony has help take Gimie BBK from the bottom of the Norway League to 1st place in just 1 season since his arrival. Tolovae will join the Rams after the conclusion of the Norway season in early April. 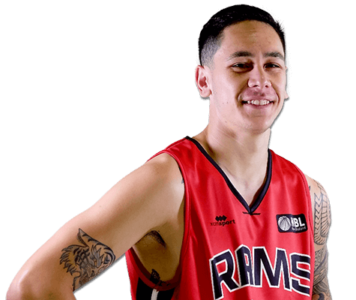 Tony was part of the New Zealand Select tour who toured China last year and is part of the wider Tall Blacks Squad. Favourite off-court activity: Watching movies! !